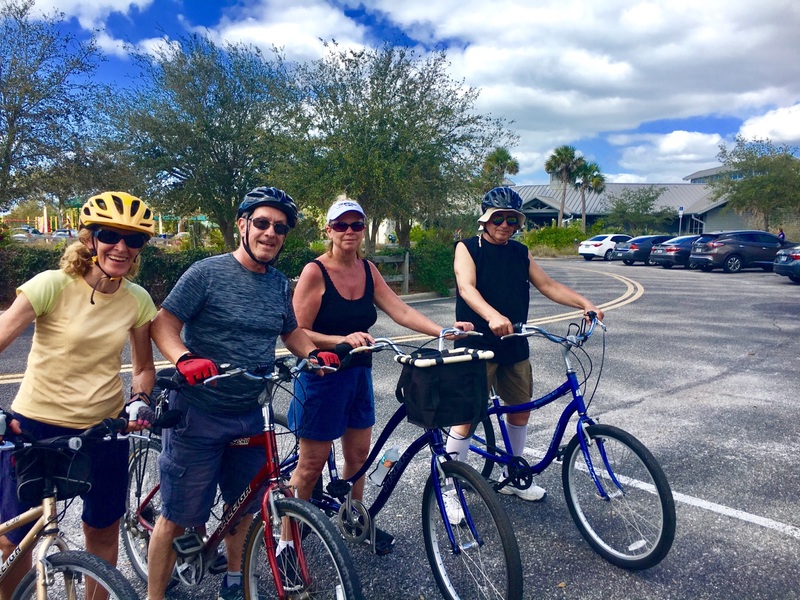 We are very fortunate to have two main bike trails near Venice Florida: The Legacy Trail is on the mainland side, east of the Intracoastal Waterway in Venice Florida. It runs from the Historic Venice Train Depot up to just short of Clark Road in Sarasota, Florida. The organization known as The Friends of The Legacy Trail posts updates about the ongoing efforts to improve and extend The Legacy Trail all the way to downtown Sarasota. This trail is well-maintained paved asphalt about ten feet wide. Currently it crosses four roads. Colonia Lane, Laurel Road, Central Sarasota Parkway, and Palmer Ranch Parkway. A pedestrian overpass is under construction at Laurel Road and will one day permit users to cross over the road without having to cross traffic. A detour is marked by signs at the crossing. Select a link below to find out more detailed info about each trail. The other bike trail near Venice Florida is the Venice Waterway Trail. 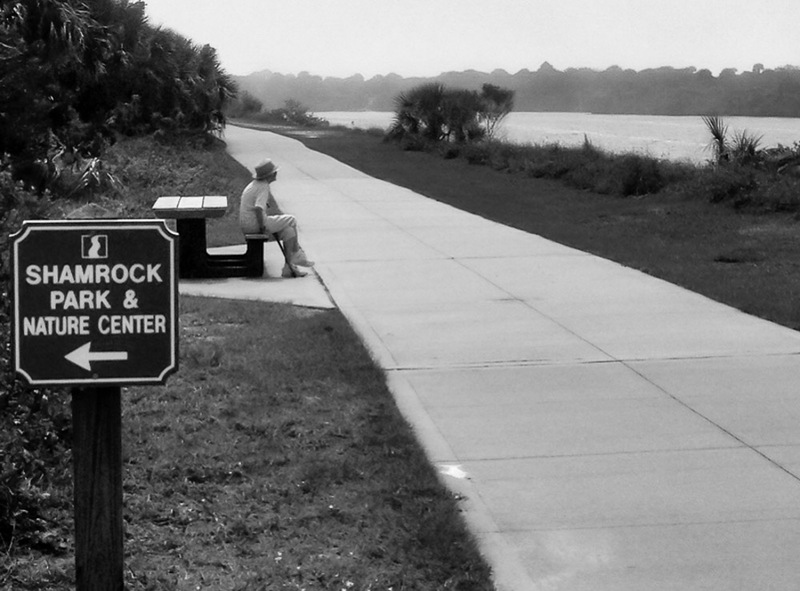 The Venice Trail runs along both sides of the Intracoastal Waterway, hence the reference to the water. This trail was essentially constructed through the efforts of the local people, and the City of Venice. There are several convenient trail-head locations on the Venice Trail that include access to restrooms, and cold water drinking fountains. Expect to find ample parking at all of these. There are also several access points that don’t include such amenities, but which are still very convenient and popular with riders, depending no how far you plan to ride. FREE DELIVERY of rental bikes to numerous locations on the Venice Trail.